“Monastics, there are these two kinds of happiness. What two? Sensual happiness and the happiness of renunciation . . . Of these two kinds of happiness, the happiness of renunciation is foremost. 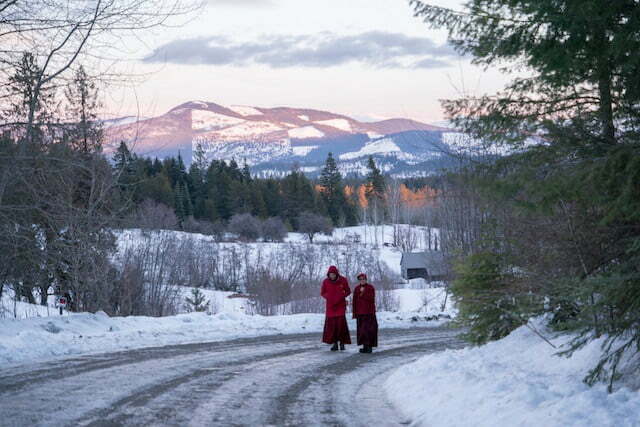 “Monastics, there are these two kinds of happiness. What two? The happiness with defilements and the happiness without defilements . . . Of these two kinds of happiness, the happiness without defilements is foremost. Here “renunciation,” “happiness without defilements,” and “spiritual happiness” refer to liberation. The Buddha steers us to a higher and more commendable type of happiness, the peace that goes beyond saṃsāra, the joy of nirvāṇa and full awakening. While we may experience many kinds of happiness in our present human rebirth, all of these pale in comparison to the joy and peace of nirvāṇa. Because the pleasures of this life are immediate and appeal strongly to our senses, some people have difficulty gaining confidence in the peace of nirvāṇa. 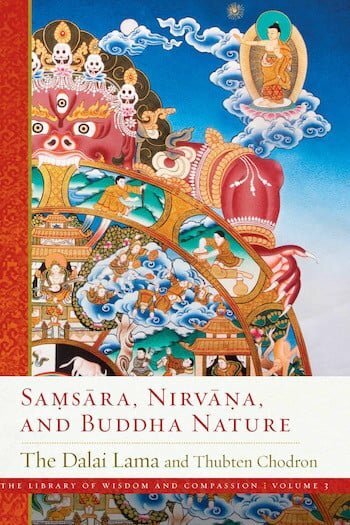 To give up craving for sense pleasures requires an understanding of their defects and of the benefits of nirvāṇa. The more we understand these, the more our minds will naturally turn away from cyclic existence to liberation. But we don’t have to wait until we attain liberation or awakening to experience Dharma happiness. Each time we release attachment, anger, and other afflictions in our daily lives, Dharma happiness, peace, and confidence take their place. Experiencing this Dharma happiness here and now gives us a small glimpse of the peace of nirvāṇa. Sign up to receive monthly eTeachings by email.